NADA 2019 is closer than you think, and year after year the misconceptions about this extremely important show pile higher. Yes, dealers and owners should make it a priority to attend at least one of these events at some point in their careers, but NADA can offer help to basically anyone in the industry. It’s about education. It’s about networking. It’s about solutions. We can already hear the owners out there. Is it worthwhile? How can I justify this? There’s nothing better than spending a good chunk of change while giving your employees days off to attend a conference. How can I make sure I’m not getting nada from NADA? The team at Justplayin’ knows you’re worried about return on investment and if you plan ahead, NADA is the conference to get it. eals in psychology these days. You’re worrying about attitudes, vacations, awards, and feelings. There’s also the haunting notion that the Internet is kicking the door in and taking over. That’s right. It’s not just cars, trucks and SUVs. Your dealership is a living, breathing ecosystem, and if one part of the food chain goes down, you can have a collapse. 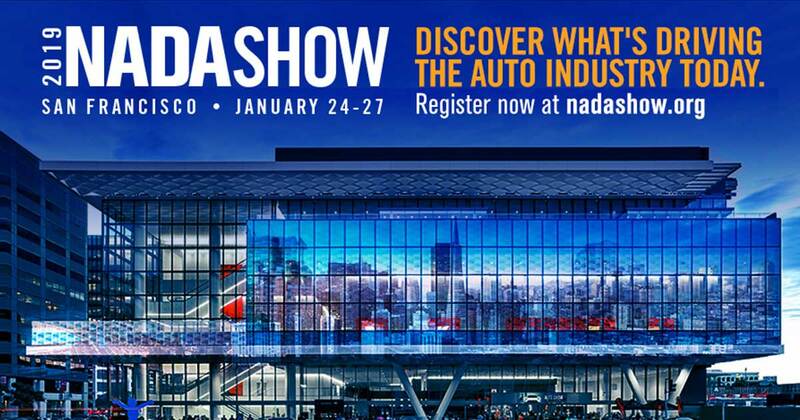 Managers from all over come to NADA and network with an endless stream of professionals and experts in the field. We sat with Richie Bello of Richie Bello blogs for his thoughts on the big show. Richie offered, “One of our biggest problems right now is retention. You kill yourself to train, and give all your attention to the next great salesperson and then, they walk.” Bello continued to explain the importance of working with others in the field and learning from their successes. NADA is the perfect opportunity to do just that. Being a leader when it comes to innovation and much more! Now, all you have to do is make the move. Think about your strengths and weaknesses. Plan your trip and get the most out of every minute. Going to NADA isn’t only about what you walk away with. It’s also about what you have to offer. Sharing from your bank of success stories can only inject the industry with hope, energy and the lifeline it needs to keep it rolling toward 2020. Check in with Richiebelloblogs.com for more on everything automotive.